For most farmers, changing a tractor is one of the biggest investment decisions of the year. If you are in the market for a tractor this spring, then here are some questions to run by the dealers you speak to that you might not think to ask. If you are ordering a tractor and loader from different manufacturers, make sure that it will fit easily without the dealership having to clock up lots of workshop hours and therefore cost. Most tractor manufacturers will offer factory-fit loader options, which will be covered by the full manufacturer’s warranty and can offer a number of advantages, including lower overall cost, as there is very little dealer time required when preparing the machine pre-delivery. 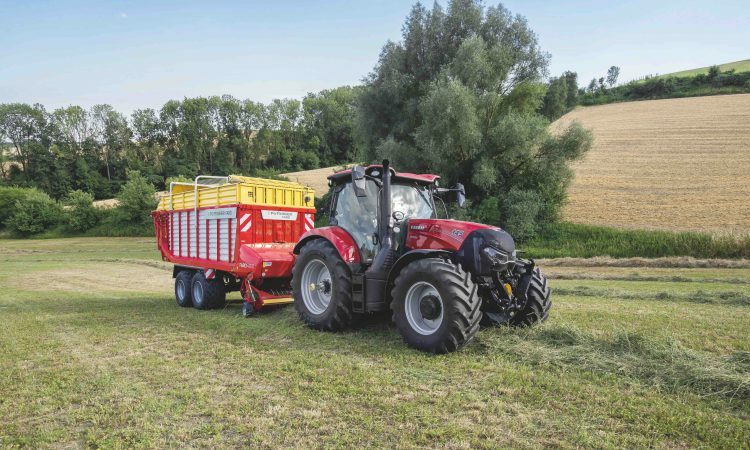 What’s more, it is worth considering how easy it is to unhitch the loader – a tractor and loader made by the same manufacturer can often be unhitched in under 90 seconds; whereas alternatives can be trickier and take more time. If you’re a livestock farmer who is often unhitching the loader, this is a real consideration. Just because different makes/models are similar in terms of power output doesn’t mean they’ll be a similar size. So, while it sounds obvious, it is important to try a machine on your own farm. This will ensure that it is a suitable height for accessing the buildings on your farm, and that it is manoeuvrable enough to use in your yard. Size and weight may also be important considerations if you are planning to use the tractor for draft work – where a heavier tractor, or one that you can add additional weights on to, might be an advantage. Do also check the steering stops on demonstration machines, as correct adjustment makes a world of difference. But make sure that the wheels don’t hit the fenders or bodywork. When it comes to choosing a gearbox on your new tractor, it’s easy to just ask for the ‘same again’ and stick with what you know. This does limit your options however, and you might be missing out on something that would transform your working day. Transmission options have changed dramatically in recent years, so make sure you at least try out what’s available to see what works best for you. 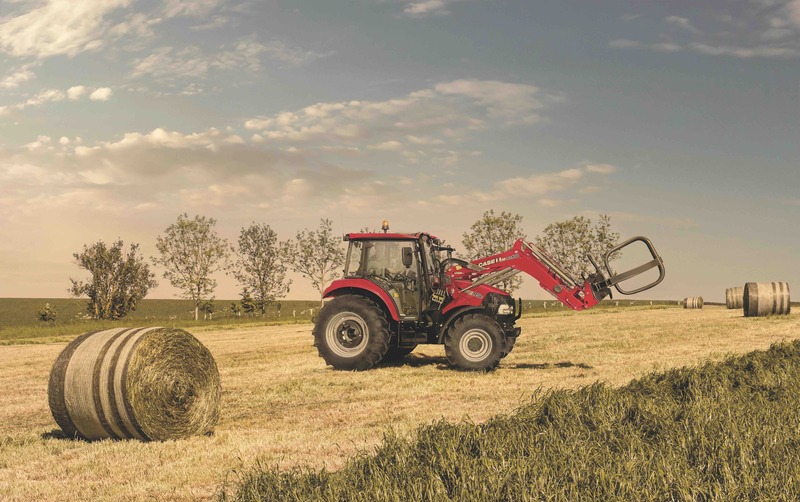 For example, the new Case IH ActiveDrive 8 transmission available on the Maxxum range delivers class-leading fuel efficiency, smooth changes and selectable transmission automation, to make tasks like transport and loader work easier and quicker. Ask your dealer to talk you through all the options available and take the opportunity to try them out before you make a final decision. Rather confusingly, different tractor manufacturers take a different approach when it comes to model numbers and rated horsepower, so it is important to make sure you know exactly what you are getting and can compare prices appropriately. 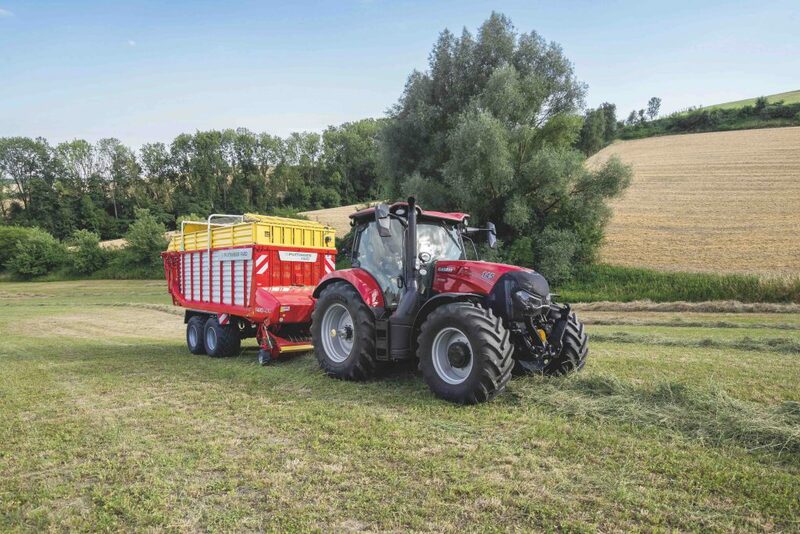 Some manufacturers have a power boost that only works under certain conditions, such as when using the PTO and also driving the tractor – for example, when baling. Sometimes it’s this boosted power rating that is quoted on the bonnet, making you believe that you are getting a more powerful machine than you actually are. 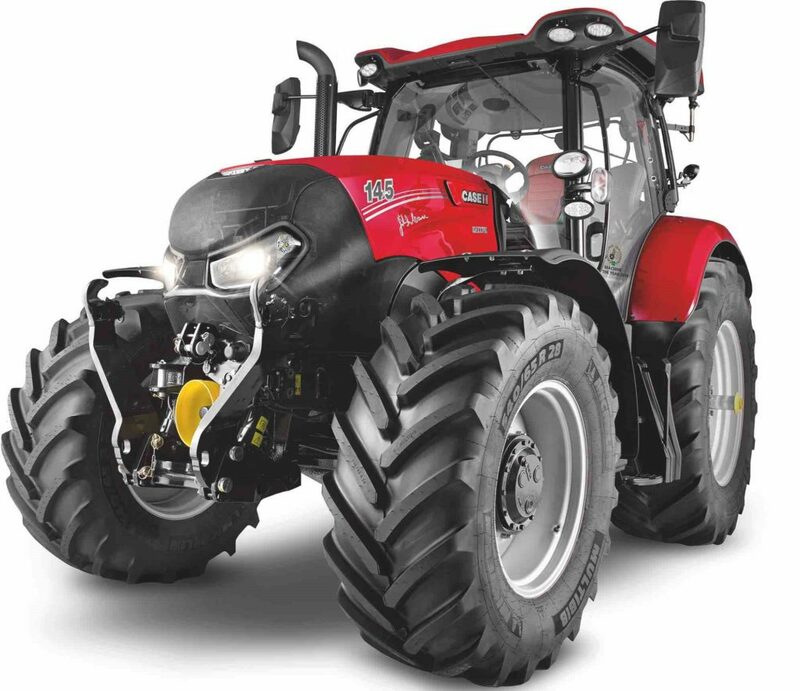 However, for example, a Case IH Maxxum 145 is rated at 145hp and boosts to a maximum of 174hp – be careful you are getting quotes on a like-for-like basis and that you are ordering what you need. Many farmers plan to buy a nearly-new machine rather than a brand-new one, simply because of the lower initial purchase price. When considering the total cost of ownership, however, often buying a new machine makes more sense, particularly when considering the competitive finance and warranty offers available. 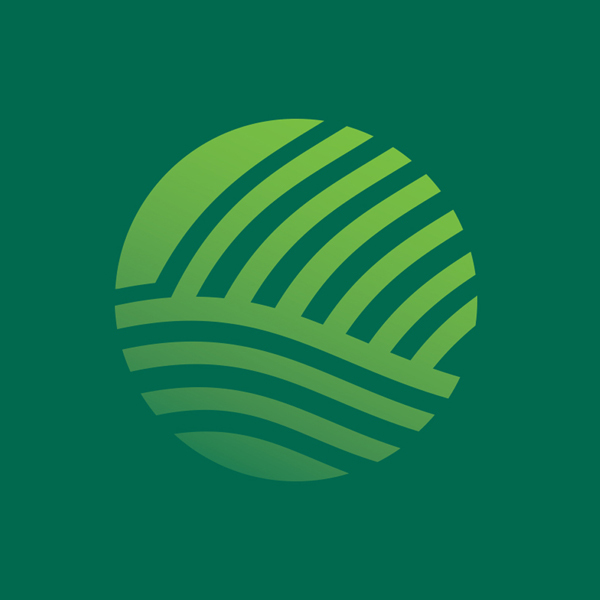 These deals can also mean that the monthly cash flow is easier if purchasing a new machine, due to lower interest rates and more competitive payment terms. Speak to your dealer about this – you may just find it works out cheaper overall to have a shiny new machine in the yard, and this also provides the advantage that you can specify it exactly as you want – only paying for extras that you will actually use. 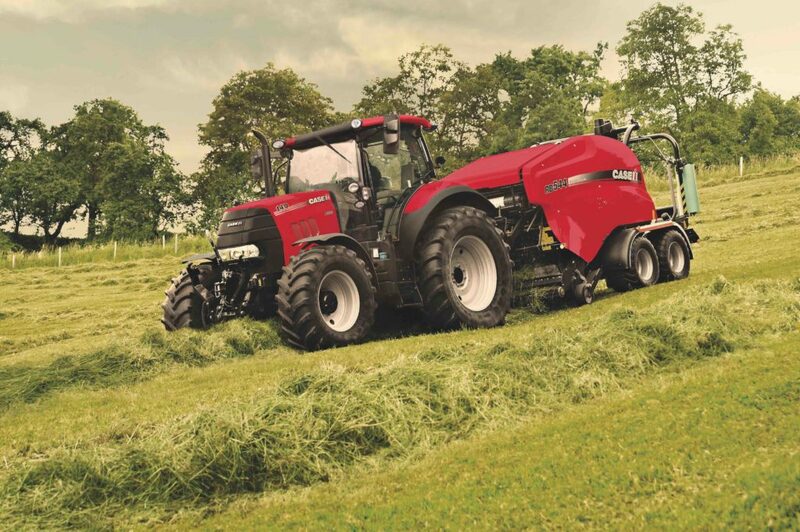 Case IH currently has competitive finance offers available on a wide range of tractors, including the Farmall A and C, the Maxxum and Puma ranges, as well as Case IH balers. Most Case IH tractors can be ordered loader-ready from the factory, for quick and easy fitment of the appropriate Case IH loader.